This website does not support Internet Explorer 9 and below. We recommend upgrading to the Internet Explorer 11 or the latest Microsoft Edge, Google Chrome, or Firefox. The 160-year-old wealth management firm shares a similar history, expertise and values with Baird. Baird and Texas Medical Center team up to increase the availability of funding for healthcare companies. 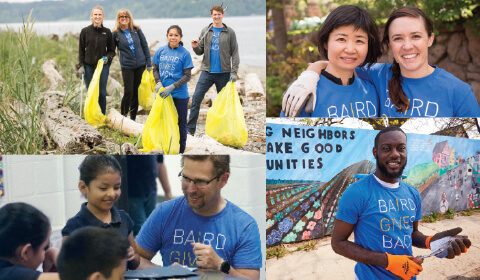 Many of our associates team up during Baird Gives Back Week, an annual series of volunteering events in communities across the globe. 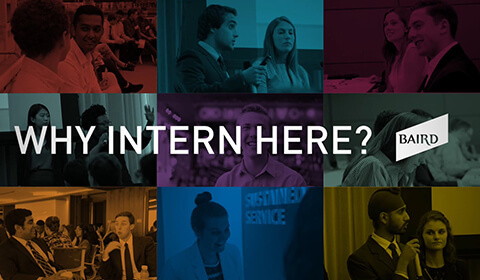 See Baird through the eyes of our interns as they get real-world experience to help prepare them for success. 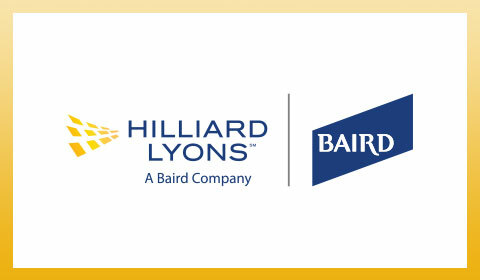 As Baird celebrates a century of successful financial partnerships, we know it's not the number of years that matters. 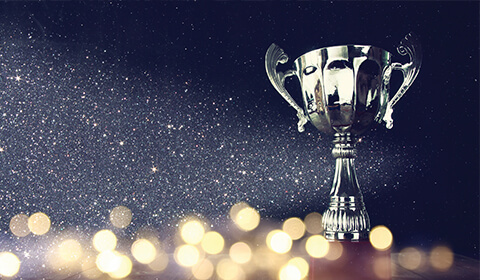 It's the tradition of excellence that started in 1919 with Robert W. Baird and his guiding principle: Clients come first. It's the understanding that everything we've accomplished since then has been because of those clients. 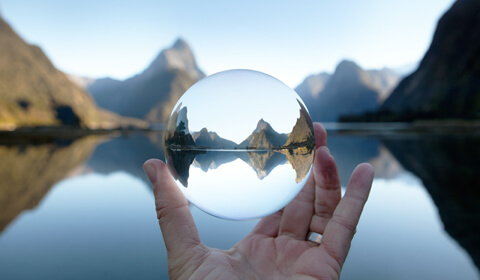 It's the belief that the best is yet to come, and it's the certainty that the value of our experiences and achievements will always be measured in terms of what we do for clients like you. Our founder, Robert Wilson Baird, guided the firm through its first 40 years. Frieda Mueller embodied Baird's values of performance with integrity and community service. Clarence Bickel, Robert Baird and Robert Haack each served as chair of the NASD. In 1948, twelve partners signed our firm's application to the New York Stock Exchange. 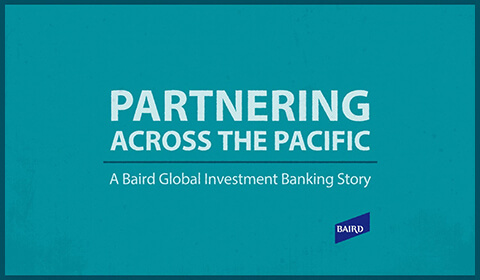 Baird Capital enters the Asia market. Baird acquires London-based Granville, bringing us into the European market. Baird moves into the U.S. Bank Tower, formerly First Wisconsin Center – more than forty years later it remains the home for our headquarters. 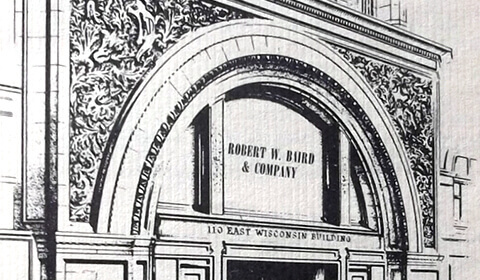 In 1919, Robert W. Baird founded a financial services firm in Milwaukee, Wisconsin, around a simple idea: Clients come first. This guiding principle drove a century of success, during which we've grown our capabilities while expanding into new businesses and strategic markets around the world, all to meet the evolving needs of clients like you. 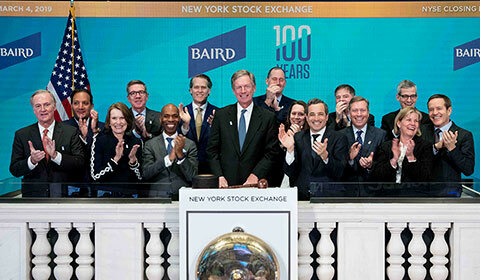 Members of Baird's Executive Committee celebrate the firm's 100th year of clients-first financial advice and services by ringing the closing bell on the New York Stock Exchange. Explore important moments in Baird's history though this interactive timeline. 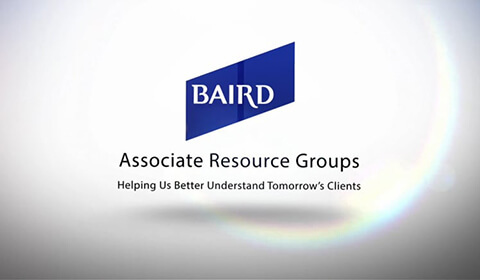 Baird's clients-first approach to the businesses we do has earned both industry and national recognition over the years. Learn more about Baird's businesses and the successes they achieve for our clients in our 2017 annual report. Offering more than investment advice, our Financial Advisors can help you make wise financial decisions in all areas of your life. 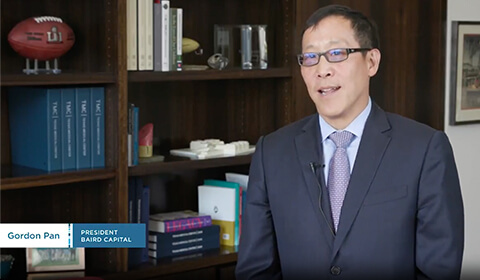 Focused teams of tenured managers offer high-quality fixed income portfolios and mutual funds for institutional and high-net-worth investors. A top-ranked municipal debt underwriter, we also advise a broad range of institutional, public, private and nonprofit clients across the United States. Our services include M&A, debt advisory and equity financing plus equity research, sales and corporate access for institutional clients around the world. Being privately held has enabled Baird to keep clients' needs front and center as we've reinvested in and grown our capabilities over the years. Today Baird offers wealth management, asset management, fixed income sales and trading as well as public finance advice and services from offices across the United States. We also provide investment banking, private equity and equity sales, trading and research expertise to clients around the world. And because Baird is employee-owned, you can trust that — no matter what we're doing for you — we understand our success depends on yours. Lucky Strike Entertainment's CEO talks about why he chose Baird to help him grow his business. 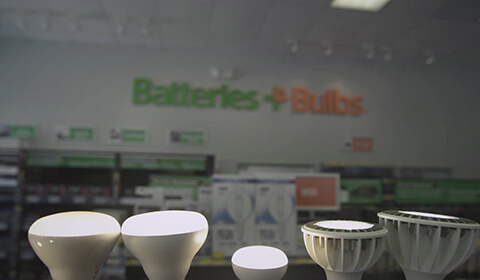 The CEO of Batteries+Bulbs explains why Baird was the right investment bank to sell his business. An inside look at how Baird navigated complexity for a client in the sale of HE Parts to Hitachi. Baird associates participate in the 2018 Impetus–PEF Private Equity Triathlon, raising funds to support charities that help disadvantaged kids succeed in the U.K.
Baird associates volunteer at the Special Olympics USA Games 2018 in Seattle. A Baird associate volunteers with Walnut Way Conservation Corp in Milwaukee. 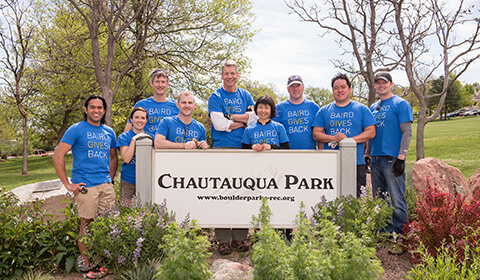 Baird associates help keep Chautauqua Park beautiful in Boulder. Baird associates participate in AIDS Walk Wisconsin, raising nearly $9,000. A Baird associate volunteers at the Wisconsin Humane Society. Baird associates help sort donated school supplies with 88.9 Radio Milwaukee. Discover Baird's commitment to the communities we serve through the 2017 Baird Foundation Annual Report. Many of our associates team up during Baird Gives Back Week, an annual series of volunteering events in communities around the globe. Baird's Associate Resource Groups give back to the community, support deserving causes and make Baird a better, smarter place to work for everyone. Recipients of Baird scholarships from Alverno College attend a luncheon at Baird. Baird interns present on experience-based, business-relevant topics at an event held annually. 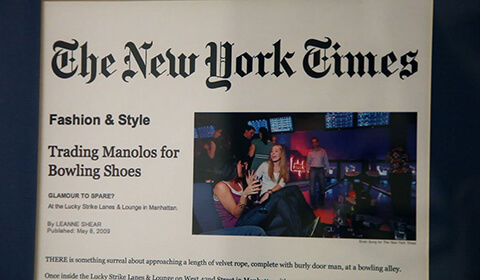 A Global Investment Banking intern attends orientation. Baird's Pulse Associate Resource Group participates in a Q&A during Young Professionals Week in Milwaukee. Baird associates attend our annual Associate Appreciation Day breakfast in 2018. Baird's 2018 interns pose for their class photo on Milwaukee's lakefront. Baird hosts Connexiones, a networking event for Hispanic Professionals of Greater Milwaukee, in 2018. Whether we're talking about the way we run our firm or the many ways in which we serve our clients, all of us at Baird believe we are investing in a better future for the people who rely on us. 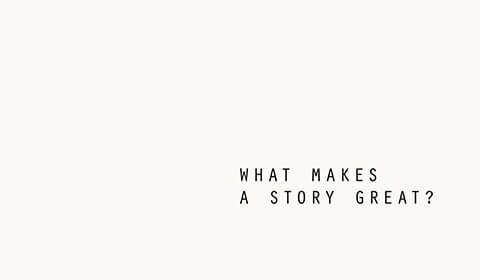 It's why we've grown our capabilities to serve clients' evolving needs. It's why we've expanded into new businesses and geographic markets as the world becomes increasingly interconnected. And it's how you can trust that, whatever your future holds, Baird will remain focused on your success. Our Associate Resource Groups not only help drive inclusion and diversity across Baird – they're changing the way our businesses think about the future. See how our Global Investment Banking business helps good companies become globally recognized brands.